Provide comfort for the family of Sarah Frazier with a meaningful gesture of sympathy. are gonna sit at his feet and be blessed. Mrs. Sarah Frazier, departed this earthly life in the comforts of her home on Saturday, April 12, 2019. SARAH Atkinson Frazier, entered into this earthly journey in Goldsboro, NC, on July 29, 1944 to the late Paul and Viola Coley Atkinson. She peacefully transitioned from this life to eternal rest while surrounded by her loving family at home, on Friday, April 13, 2019. SARAH attended Wayne County Public Schools and graduated from the awesome Central High School in 1962. She ventured on to receive degrees from North Carolina Central University and Ohio University. She served as an educator for 33 years, helping students achieve excellence. SARAH excepted Christ at an early age and joined Best Grove Missionary Baptist Church where she served in the Senior Choir and the finance room. She was very active and faithful until her health started declining. She loved her church family and friends. In December 1969, she was united in marriage to David Lee Frazier. They were blessed with one son, Reginald Frazier who preceded her in death. SARAH was one of nine children and seven preceded her in death, five brothers: Swindell, James, Willie, John D., and Raymond Atkinson; two sisters: Glendora Atkinson Barnes and Vauline Atkinson Swinson. SHE leaves to cherish her memories a devoted, loving husband of 49 years; David Frazier; one sister, Mary (Herman) Edwards; three sisters-in-law: Joyce (Larry) Gray, Nettie (Eugene) Grandy and Alice Atkinson; one brother-in-law Eugene (Doris) Bell; a host of loving nieces, nephews, other relatives and friends. 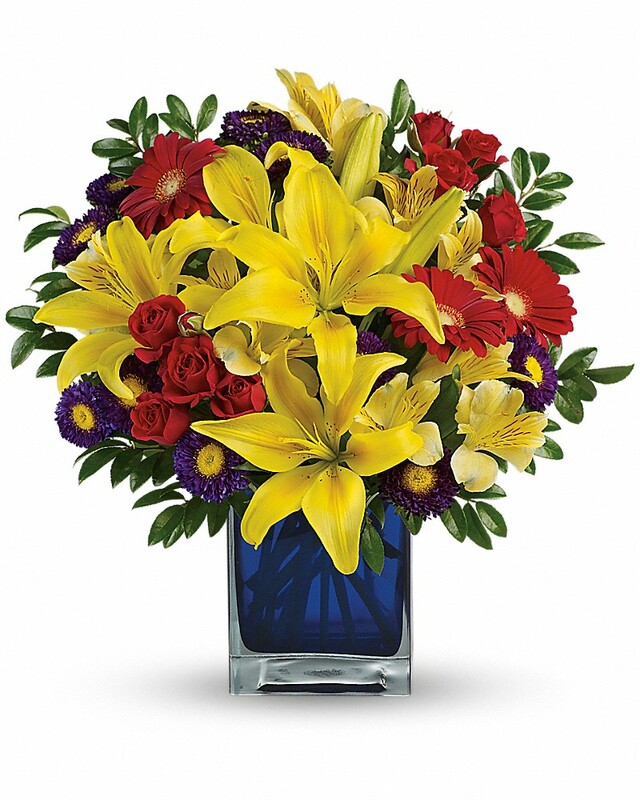 To send flowers in memory of Sarah Frazier (Atkinson), please visit our Heartfelt Sympathies Store. Mike, Dawn & Savonnah sent flowers to the family of Sarah Frazier (Atkinson). Our prayers and thoughts go out to David and the family. Sarah was such a sweet and kind person that will be missed. Mike, Dawn & Savonnah purchased flowers for the family of Sarah Frazier . We are very sorry to hear of your loss of your loved one Sarah. Jehovah God tells us in the Bible at Revelation 21:4 ,And he will wipe out every tear from their eyes, and death will be no more, neither will mourning nor outcry nor pain be anymore. The former things have passed away. We hope you can find some comfort from this promise from God.